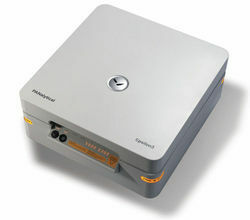 Pre-calibrated for major alloys and precious metals with elements range from Mg and U. Height: 210mm (with test compartment cover in : closed position) & 565mm (in open position). 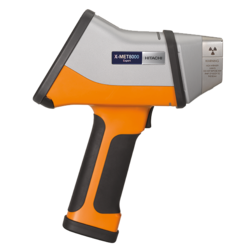 We have emerged as a well-known firm that is involved in providing an extensive range of Hand Held XRF Spectrometer.